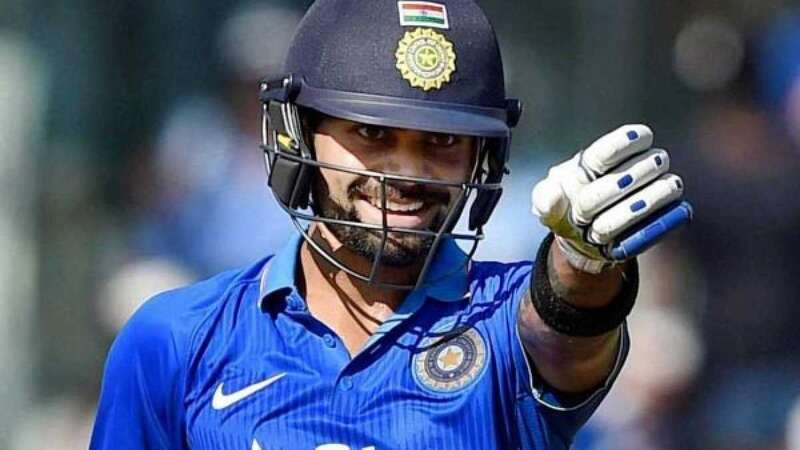 Chennai : Virat Kohli roared in a do-or-die match yesterday to make sure India win this one to level the ongoing ODI series against South Africa. The series winner will now be decided in Mumbai, where 5th and final ODI will be played. South Africa: 264/9 in 50 overs (AB de Villiers 112, Quinton de Kock 43; Bhuvneshwar Kumar 3-68, Harbhajan Singh 2-50).